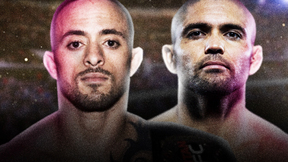 Victory FC 45: Martinez vs Wilk from April 4, 2015. 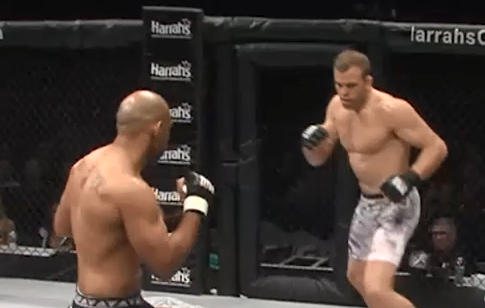 Alonzo Martinez vs Josh Huber Victory FC 45 Aug 2, 2014 (16:44) Alonzo Martinez vs Josh Huber at Victory FC 45. 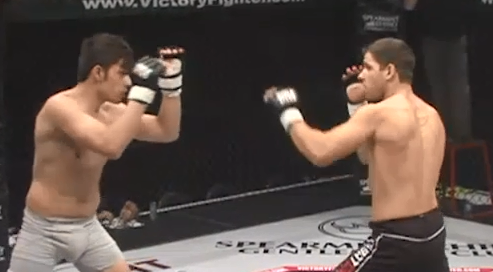 Angel Ortega vs Nathan Guillot Victory FC 45 Apr 4, 2015 (7:03) Angel Ortega vs Nathan Guillot at Victory FC 45. 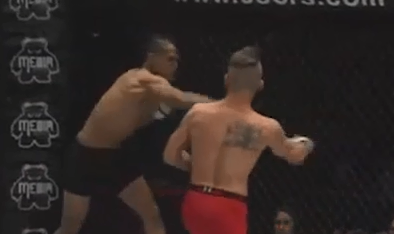 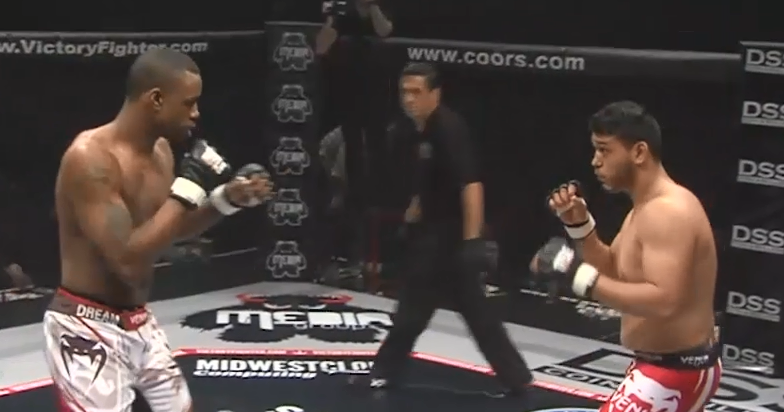 Erick Murray vs Cesar Gutierrez Victory FC 45 Apr 4, 2015 (3:27) Erick Murray vs Cesar Gutierrez at Victory FC 45. 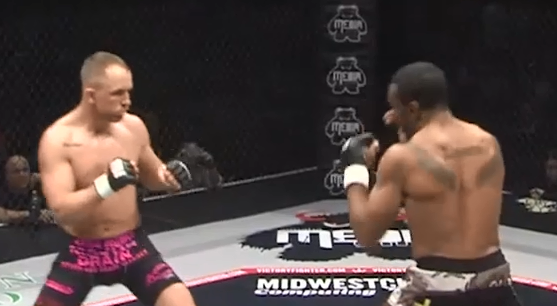 Jacob Keifer vs Zach Hughes Victory FC 45 Apr 4, 2015 (3:17) Jacob Keifer vs Zach Hughes at Victory FC 45. 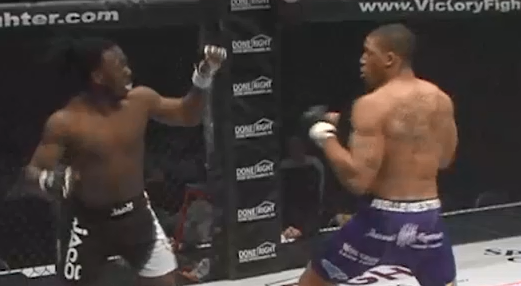 Seth Bass vs Darrius Flowers Victory FC 45 Apr 4, 2015 (2:45) Seth Bass vs Darrius Flowers at Victory FC 45. 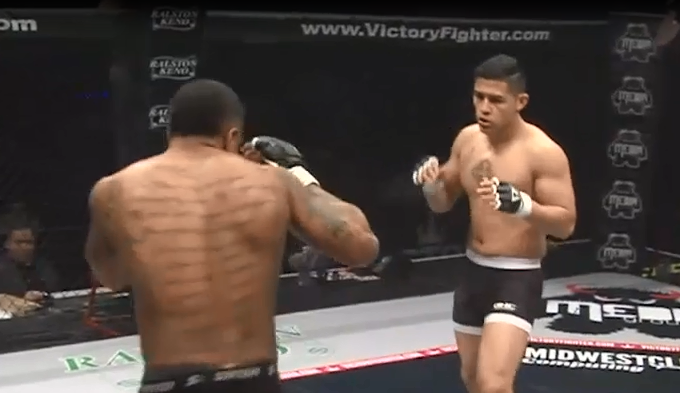 Tony Ortega vs Jacob Akin Victory FC 45 Apr 4, 2015 (1:40) Tony Ortega vs Jacob Akin at Victory FC 45. 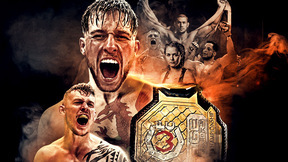 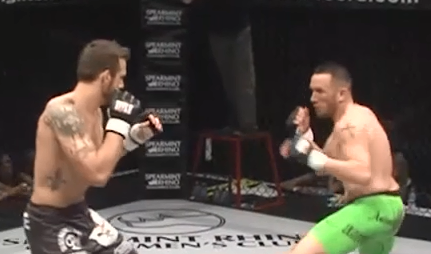 Grant Dawson vs James Smith Victory FC 45 Apr 4, 2015 (3:23) Grant Dawson vs James Smith at Victory FC 45. 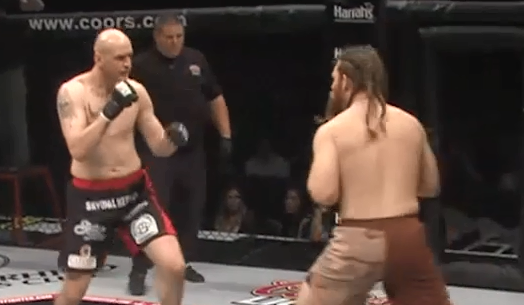 Kassius Holdorf vs Julio Casillas Victory FC 45 Apr 4, 2015 (8:37) Kassius Holdorf vs Julio Casillas at Victory FC 45. 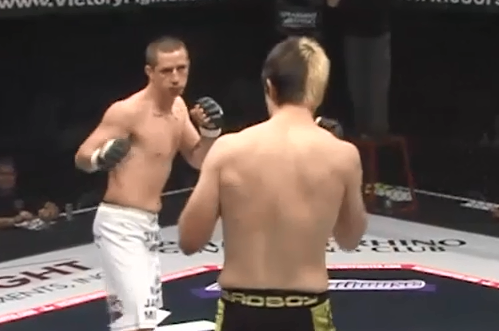 Cody Carrillo vs Eric Daigle Victory FC 45 Apr 4, 2015 (7:27) Cody Carrillo vs Eric Daigle at Victory FC 45. 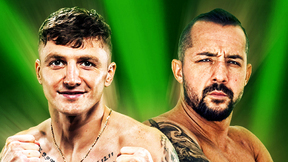 Sean Wilson vs Ramon Barber Victory FC 45 Apr 4, 2015 (4:11) Sean Wilson vs Ramon Barber at Victory FC 45. 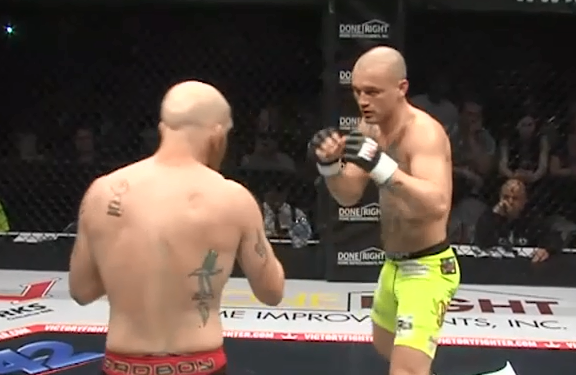 Ryan Jensen vs Matthew Jones Victory FC 45 Aug 2, 2014 (5:53) Ryan Jensen vs Matthew Jones at Victory FC 45. 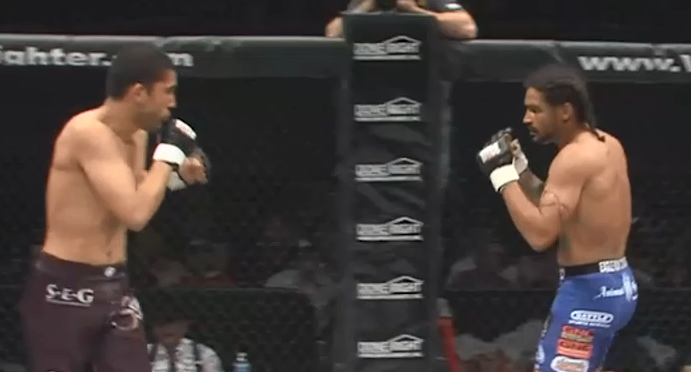 Virgil Knight Jr. vs Jesus Espinoza Victory FC 45 Apr 4, 2015 (1:16) Virgil Knight Jr. vs Jesus Espinoza at Victory FC 45. 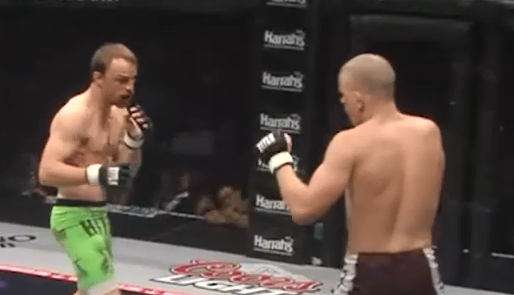 Rex Littell Jr. vs Travis Jensen Victory FC 45 Apr 4, 2015 (1:09) Rex Littell Jr. vs Travis Jensen at Victory FC 45.